Many Canadian cities stop short of testing drinking water for all possible harmful contaminants, and experts say the long-term consequences could be detrimental to people's health, a CBC News investigation has found. Many Canadian cities are falling short of testing drinking water for all possible harmful contaminants, and experts say the long-term consequences could be detrimental to people's health, a CBC News investigation has found. CBC asked 18 cities in every province and territory to provide a list of the health-related contaminants they test in their water supplies. Only one — Ottawa — tests for all 75 substances found in Health Canada's published guidelines for Canadian drinking water. Some cities, like Calgary, Edmonton and Halifax, test for all but one of the substances in the guidelines. Quebec City tests for 62, Regina 52, Winnipeg 49, St.John's 26 and Iqaluit just tests for 20. Experts say these voluntary national guidelines should be mandatory and enforceable, as they are in the U.S. and many other countries. In Canada, it is left to each province to decide how many tests each of its municipalities should do — a system Health Canada said makes sense based on which contaminants are relevant in any particular region. 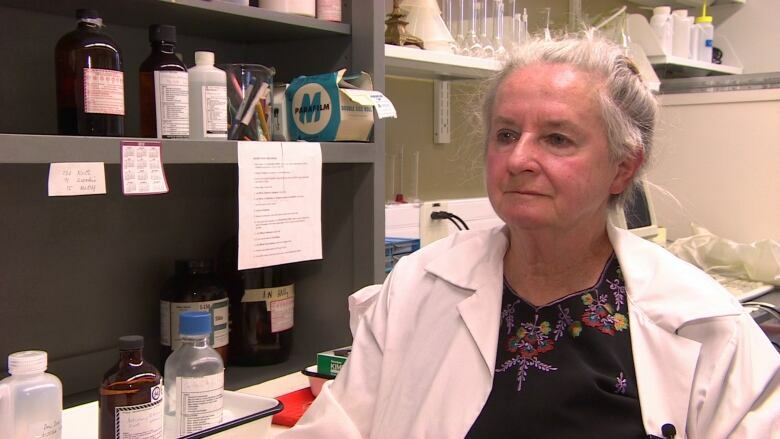 "They should be testing for everything, maybe not all the time, but at least on a periodic basis, rather than never testing for them at all," said Eva Pip, a University of Winnipeg professor specializing in water quality and toxicology. "There is no such thing anymore as a pristine environment anywhere on this planet," said Pip. While the presence of certain substances might not cause immediate harm, they could be dangerous if consumed over the long term. 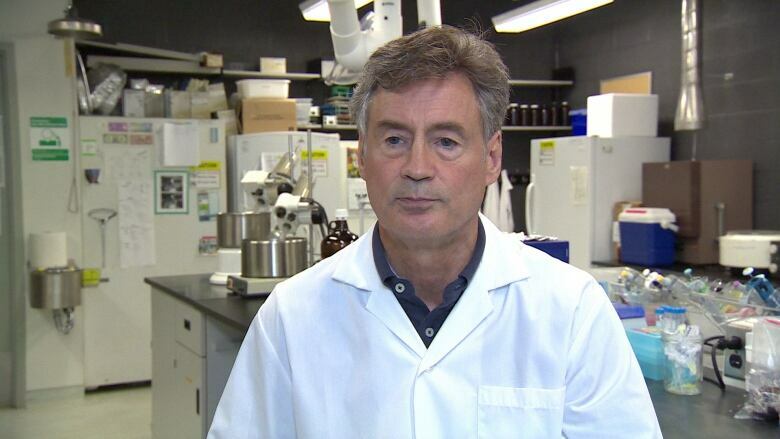 "Many of the chemicals which are of industrial origin could affect the liver, and in some cases they are carcinogens," said Chris Metcalfe, a Trent University professor in environmental and resource studies. "They can lead to the development of cancer if we're exposed over a very long period of time." Metcalfe's work focuses on how contaminants are affecting the environment. He said health effects from chemicals, pesticides and metals even at low doses can be cumulative. "What we're concerned about is the potential over 10, 20, even 30 years for effects that might occur as the result of the cumulative impacts, as opposed to high doses we would get over a short term." he said. Metcalfe said cost and lack of resources may explain why all municipalities don't test all parameters. "I have some sympathy for the fact that many of these cities just don't have the money in order to pay for the analysis of all the parameters that we're asking them to," he said. Many cities told CBC they don't test for various substances because they don't believe those contaminants would be present in their areas, and previous testing hasn't shown them to be present at problematic levels. But that explanation doesn't sit well with water experts. "We should be looking for these chemicals to ensure that we are not being unreasonably exposed to them," said Pip, calling the current system a "hodgepodge" that could be affecting human health. She said even remote locations should be testing for everything in the guidelines. "We know that when we look for substances in water that we don't expect to find, we often do find them." she said. Some cities said they don't test for substances that aren't relevant to their type of water disinfection system and water source. Toronto tests for 71 of the 75 substances. It does not test for enteric viruses and protozoa, because Ontario says disinfection treatment processes remove them, negating the need to screen for them. Two other untested contaminants are known to cause kidney effects — MCPA-2 and nitrilotriacetic acid. MCPA-2 is a widely used herbicide. The Ontario Ministry of the Environment said it is in the process of developing a guideline for future testing of the chemical. 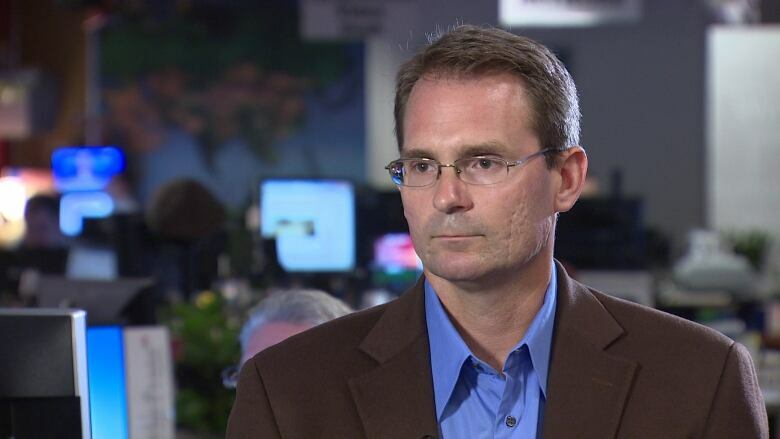 "A preferable approach would be something that's done in the United States, where there's a requirement to test for all of the contaminant standards," said Randy Christensen, a water policy lawyer with Ecojustice, a non-profit group. He said that if a municipality wants an exemption from testing, it should have to provide evidence the contaminant isn't a danger in the area, and then go through a public consultation process. Health Canada said "differences in regulations, industry, climate, affect what contaminants are relevant in a given country or region. This is best addressed by the Canadian system, in which each province and territory uses the guidelines that are relevant to their jurisdiction as the basis for their drinking water requirements." Most provinces also said the current system works well. They set testing parameters through discussions with their municipalities and other stakeholders. Christensen said Canada needs national, enforceable standards at the federal level and lags behind other countries in protecting drinking water. He said Canada is also failing to follow World Health Organization recommendations, which state countries should have national, binding standards. "That avoids a patchwork of different standards applying in different parts of the country and different people have [a] different level of protection depending on where they live." he said. "Just to forgo testing altogether on the hunch that the substance won't be in the system may pose a risk to people's health," he said.